MLBrand new set of four 18 inch Gunmetal Mercedes Benz Wheels. 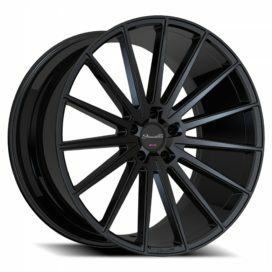 These 19 inch Gunmetal Mercedes Benz Wheels come in a Machine Faced Finish With Gunmetal Accents. Our Mercedes Benz rims are made from the highest quality materials which exceed the manufacture specifications. 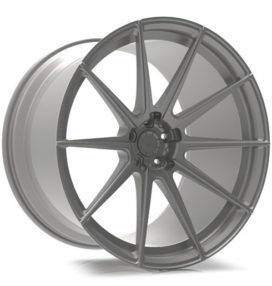 These replica wheels for Mercedes feature OEM replica style at an unbeatable price. Our Mercedes replica rims are guaranteed to fit your Mercedes Benz perfectly or your money back. 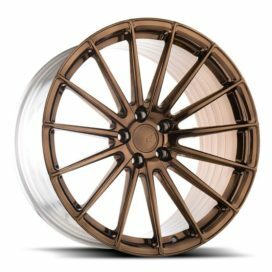 These rims will fit ML and GL’s Mercedes models. 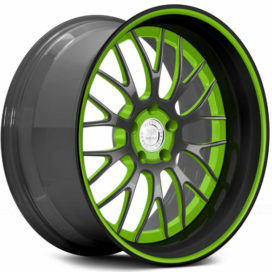 All of our style rims for sale are backed by our lifetime warranty and no-hassle return policy. Vehicles with larger brakes and other upgrade packages may require spacers at additional cost.